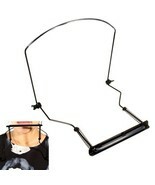 goldline_shop's booth, featuring 135 items, including Harmonica Neck Holder Part 10 Holes Black Metal Frame Harp Rack Stand Mouth. 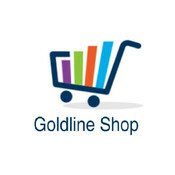 A notification has been sent to goldline_shop about your wish to chat with them. If they are available, they should be around within 5-10 minutes. Showing 1 product in "Musical Instruments & Gear"